Defensive skills are required to keep players wide and prevent them from cutting inside and accepting an easy ball. 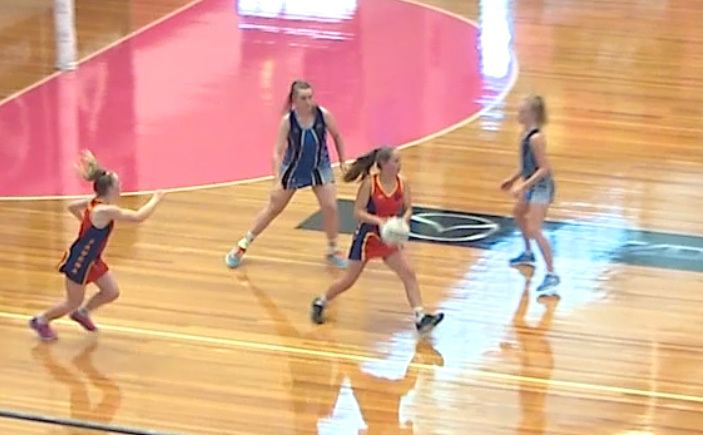 netball training program, netball training ideas defensive moves drills for netball training program using these skills: prelim.moves/passing, footwork & agility, defensive moves, vision & decisions. Two attackers attempt to progress down-court against two defenders. Requires attackers show pace and deception to shake defenders and progress steadily; defenders work together to pressure their opponents. 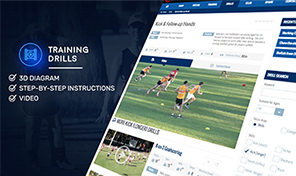 defensive moves drills for netball training program with a focus on attacking systems, defensive systems, , free defensive moves drills for netball training program, netball coach resources. A fun game testing reactions and requiring defenders to either roll-the-dice, or play-it-safe. 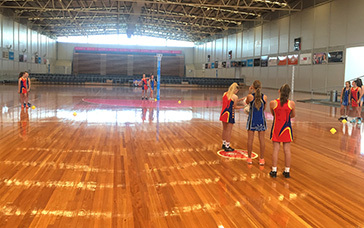 netball training program, netball coaching diagrams footwork & agility drills for netball training program using these skills: prelim.moves/passing, vision & decisions. Quick-fire passing with 2 balls requires coordination, peripheral vision and communication between team mates. 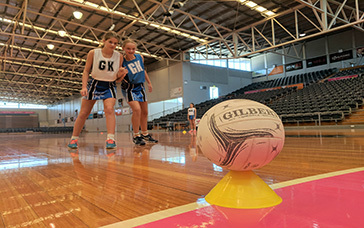 footwork & agility drills for netball training program with a focus on skills development, warm up, , free footwork & agility drills for netball training program, netball coaching plans. Defenders perform #double defence# in this drill, requiring defensive coordination and intense effort by attackers to find space. 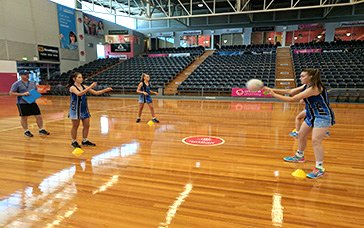 netball training program, exercises netball preliminary moves & passing drills for netball training program using these skills: prelim.moves/passing, footwork & agility, defensive moves, vision & decisions. If attackers start from a wide position, it's easier to receive centrally, which then opens up space further down-court. preliminary moves & passing drills for netball training program with a focus on attacking systems, , free preliminary moves & passing drills for netball training program, kids netball coaching. 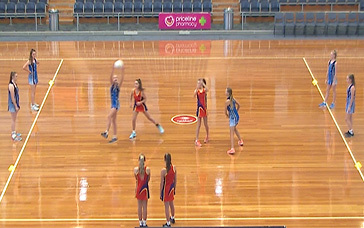 Netball Coach TV has a huge library of netball drills for both seniors and juniors by experienced coaches. Share with players, supporters and assistants. 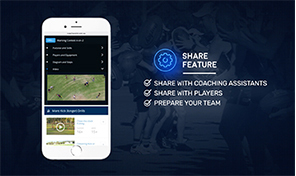 Send session plans, drills, fixtures, results and match summaries. Record your netball training sessions including the drills used. Rate drills to help remember what's worthy of doing again. 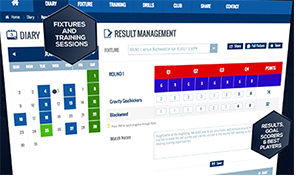 Generate full netball training programs with a mouse click. 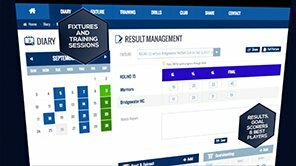 Choose your focus areas and session plans are tailored to match..
Full access to your fixture, results, starting line-ups, goalshooters and vote winners. Private, cloud storage of vote winners. Learn 140 stretching positions. Stretches have a video, diagram and the correct technique explained.